Nyaaya, India's first free online platform for every central and state law mission, is to demystify India’s laws, as they relate to her citizens. Nyaaya seeks to add value. 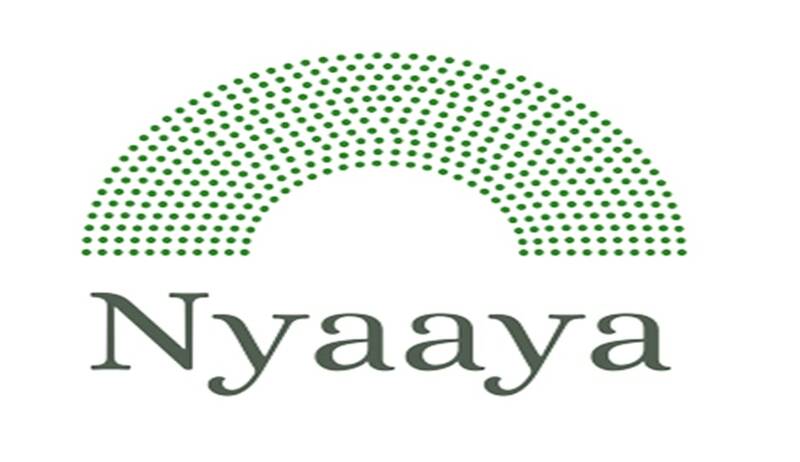 Nyaaya is attempting interventions of two kinds – one to increase accessibility to the text of the laws and the second is enhance understanding of these laws. Nyaaya embraces the ‘open data’ approach to capturing and publishing laws by using global legislation mark-up tools. With the help of open-source tools, by working with various volunteers to convert laws into machine readable formats. The language of the law is arcane and jargon-filled making easy understanding all the more difficult to non-expert citizens. Understanding the law is difficult, which is why there is a whole profession dedicated to it. A minimum of a graduate degree in law + three years of work experience. A demonstrable interest in new legal ventures, particularly with respect to citizen engagement. Fluency (particularly, in writing) in any Indian language will be considered a plus. Previous experience with any CRM software will be considered a plus. Note: Remuneration for this role will be commensurate with experience and with comparable organisations. This call is for a full-time role located in Bangalore. Identifying priority topics and questions for content development. Developing the initial format and structure for various kinds of explainers and guides. Connecting with a size-able number of volunteers and interns involved in publishing laws and explainers. Reviewing contributions from volunteers and interns in terms of accuracy and plain language guidelines. Organize and maintain logs of laws being published on the website. State laws will be a priority this year. Sourcing texts of the laws from various resources, including government departments and other NGOs. Writing sample (published or unpublished) of not more than 1000 words on any subject related to law or public policy. A brief (500 words) statement of motivation. Optional: If you are fluent in an Indian language and have indicated this in your application, please also submit writing sample (published or unpublished) of not more than 1000 words in that language, on any subject related to law or public policy. The email should have the subject line “Application for Content Lead”.